We being a distinguished business company are highly dynamic in providing to the industry a vast gamut of Copper Nickel Scrap. We offer them at reasonable rates. These are widely demanded. 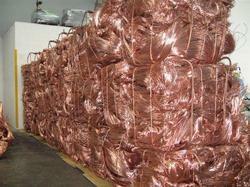 To maintain consumers’ trust on our firm, we offer this Copper Nickel Scrap in safe form. 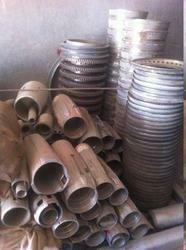 Customers may easily place their orders for bulk requirement of these nickel scraps. ScrapAll take great pride in our consistent quality supply of both ferrous and non-ferrous metals to many of the major Mills/Foundries in both the India and globally from our transport dealer in Delhi or from our Ghaziabad export facility any where in all over the India.